Oohh I love that last video! And the first picture is absolutely gorgeous. ❤ thank you. 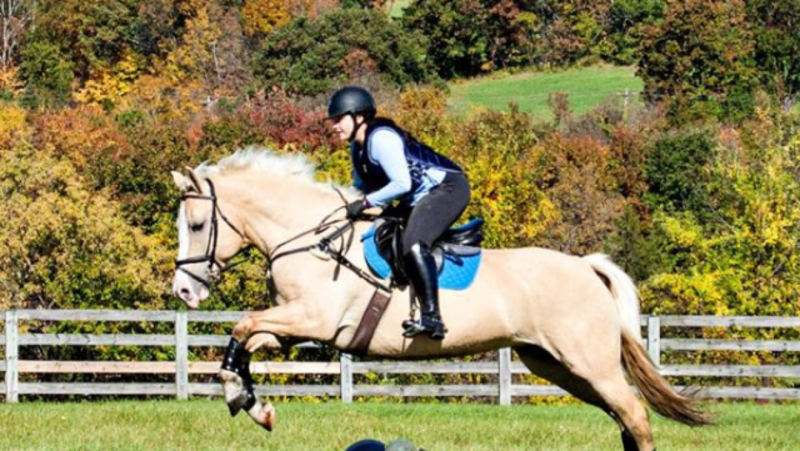 So happy to have another year of enjoying my pony. Hahahaha they’re trying to give you more interesting blog content! The first picture is so perfect! Beautiful!! 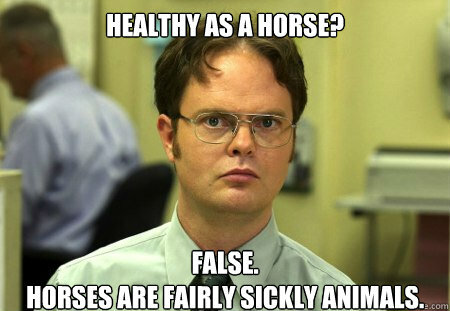 Bahahah at the Dwight meme (I’m rewatching The Office episodes), that first picture is awesome! These are great. I love that first pic. You guys look like you are ON FIRE! Love all the photos and recap!! Thank you! It was a fun year.